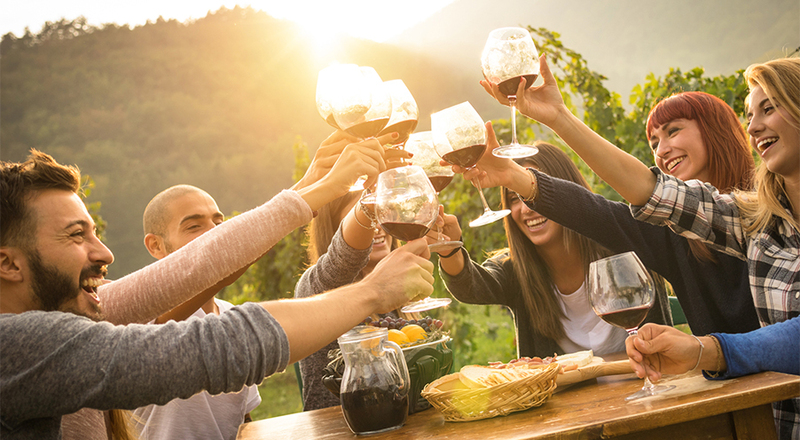 Step into Spring with wine, music, and pizza at Noble Estate Urban. Tonight’s music by Jen Sennett Franklin and Cooper Morris! 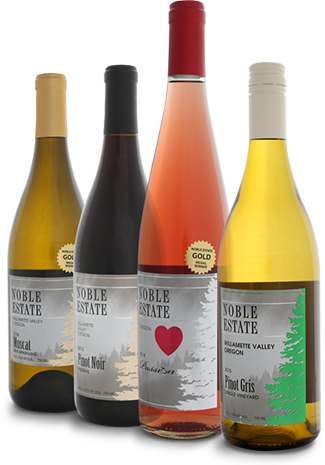 We’ll be serving more than a dozen wines including Pinot Gris, Ruby, and Cabernet Sauvignon! Multiple local beers and cider available on tap. Locally made chocolates, cheese plates, stuffed pretzels, and gourmet pizzas available too.